The term metal detectable is used to indicate materials that are easily detectable through various X-ray and metal detection systems. The metal detectable O-rings are very popular in food and beverage processing industries, and pharmaceutical processing plants due to their easily detectable features. A large variety of O-rings are used in these industries. SSP Seals provides a wide range of metal detectable O-rings and cords. 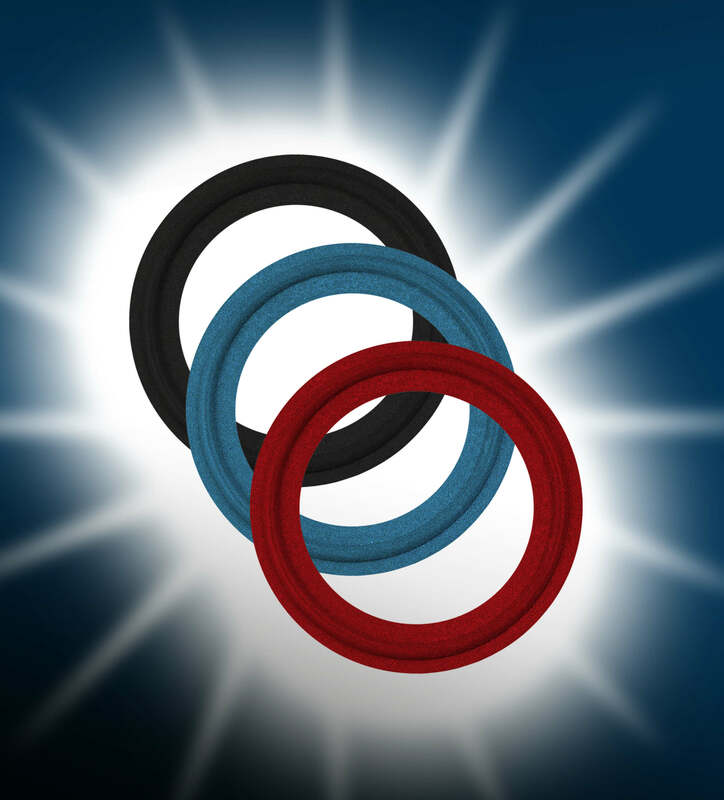 The O-rings start degrading with time, and produce small particles that remain undetectable. There is always a high risk of small particles getting infused with products. However, the metal detectable O-rings are preferred by the industries because they produce easily detectable, and smallest 1mm fragments on degrading. Help improve purity, as well as shelf life of the product.